I draw things. You look at them. Deal? 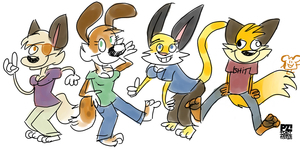 You do some great silly, cartoony furs. Keep it up!